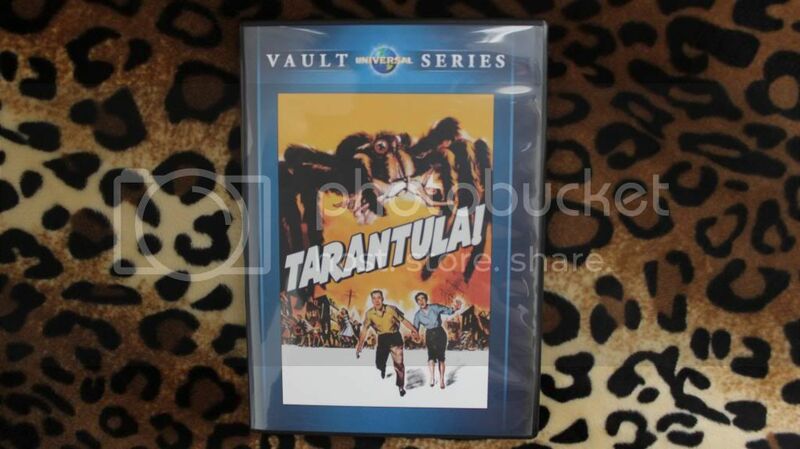 Today I'm reviewing the 1955 film, Tarantula!. It was made a year after the science fiction film, Them! which also was a big-bug film. Tarantula! was a bit more frightening since the monsters in Them! were ants. One cool trivia fact about this film is that Clint Eastwood made an uncredited appearance in it as a jet pilot commander. I'm not a fan of spiders, in general, so it's needless to say this was not my favorite film in this series. It's slightly better than Flash Gordon since it did not put me to sleep but it's not something I'm dying to watch again anytime soon. That's not to say it wasn't a good film for it's time, I just don't enjoy watching giant spiders terrorizing towns. 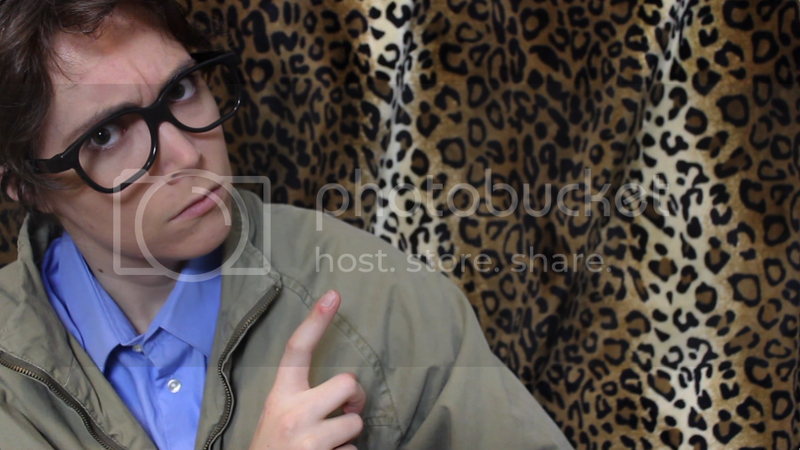 Listen to more of my opinions and insights in the VIDEO!